SRKay Consulting Group says its algorithm utilises human-only attributes for the prediction, which have been largely ignored by start-ups and funding agencies across the globe, leading to massive start-up failures. 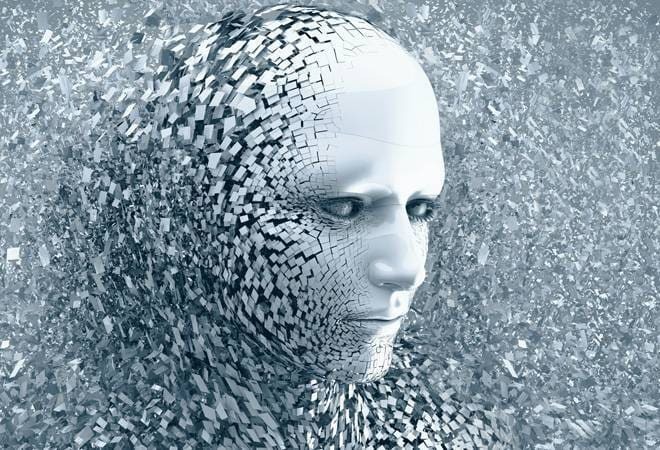 A Pune-based consulting firm claims to predict whether a start-up will be successful or not using cutting-edge AI technology algorithm. Considering the Indian start-ups' high failure rate, the tools developed by Pune-based SRKay Consulting Group could help in flagging issues at the initial stages of a start-up's journey. The company unveiled its MindMatch Algorithm at a recently held United Nations Conference on Trade and Development meeting in Geneva. India has over 5,000 start-ups working in different cities. Around 90 per cent of start-ups fail in the first five years of their formation because of various reasons like lack of funding, poor team, lack of vision, etc. SRKay Consulting Group says its algorithm utilises human-only attributes for the prediction, which have been largely ignored by start-ups and funding agencies across the globe, leading to massive start-up failures. However, it is unclear what human attributes does the algorithm use to predict the success or a failure of a start-up. Alok Kumar, the Managing Partner of SRKay, said, "Around 78 per cent of startups are successful due to human only factors while the failures are primarily because of ignoring these factors." Kumar also presented a research study on startup success to show how AI can be leveraged by entrepreneurs and governments to ensure start-up success, build an environment of innovation and growth. "It is essential for developing countries to invest in technology and practices that help them identify and nurture right entrepreneurial talent and enable them by creating an ecosystem. The platform also enables enterprises to leverage this technology to create successful teams and ensure successful employee engagement at the workplace," said Kumar. Using MindMatch Algorithm, which utilises the power of AI with in-depth psychological analysis to predict entrepreneurial success, the company aims to achieve 80 per cent success through its investments across the globe. The Narendra Modi government, which has extensively worked towards building a start-up eco-system in India, had launched the Start-up India' initiative on January 16, 2016, to build a strong ecosystem for nurturing innovation and entrepreneurship. The government, through its initiatives like the Rs 10,000-crore fund, tax exemption in capital gains and investment, easy closure process, etc, aims to make it a big part of the economy. According to Nasscom report titled 'Perspective 2025: Shaping the Digital Revolution', the Indian technology and services industry is on track to reach its goal of $200-225 billion in revenues by 2020 and may even touch $350 billion by 2025.